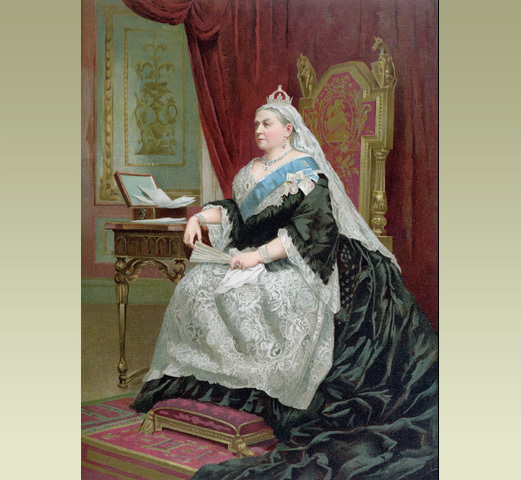 Queen Victoria I's detailed biography. Parents, childhood and death. 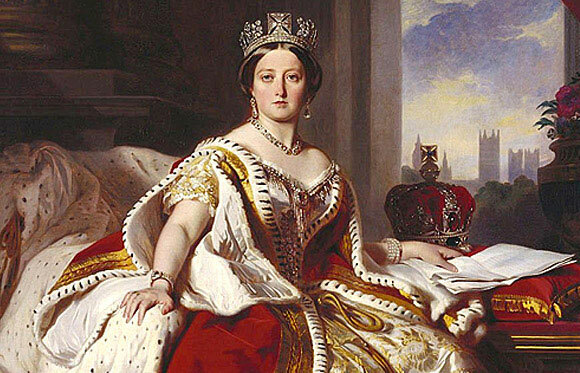 Queen Victoria i was the queen of United Kingdom of Great Britain and Ireland from 20 June 1837 to 22 January 1901. From 1 may 1876, she was given the additional title of Empress of India. Alexandrina Victoria was the daughter of Prince Edward, who was Duke of Kent and the fourth son of King George III. 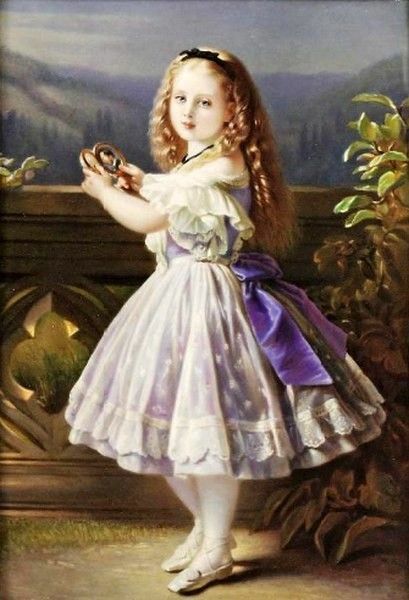 Victoria was the only child and after the death of her father and grandfather, she was brought up by her mother Princess Victoria of Saxe-Coburg-Saalfeld. She was the queen of Great Britain for 63 years. She is the second longest reigning British monarch with Queen Elizabeth II being the first. During Victoria’s reign, great cultural expansions were seen, advancement in science and technology, industry and communications as well as building of railways and London underground. 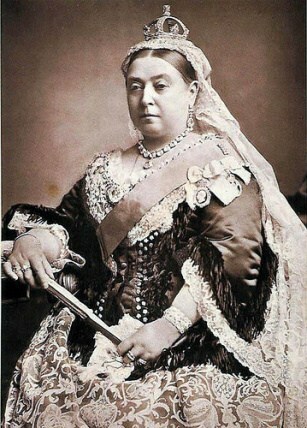 Her reign was longer than that of her predecessors and is known as Victorian era. 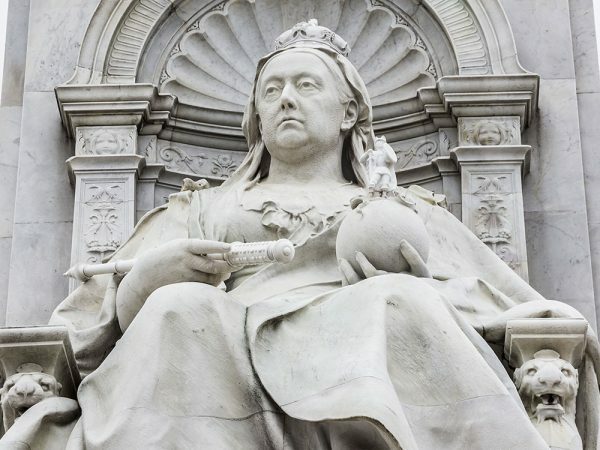 What is the legacy of Queen Victoria I? Alexandrina Victoria was born on May 24, 1819, in London, England. Her father died when she was only eight months old and her mother was the domineering figure in her life. Her early life and childhood were quiet and secluded living in Kensington Palace with her mother. Since her mother was a German, German was Victoria’s first language. However, she mastered English soon even though never expected to reign as monarch. 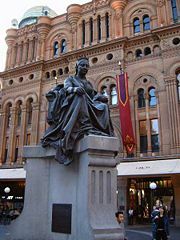 Her mother made sure that Victoria received liberal education and training in music, drawing, history, foreign languages and natural philosophy. As a child, Victoria was warm-hearted, little mischievous and lively. She is also known for exhibiting natural gracefulness right from childhood. She used to carry herself with unselfconscious poise. When King George IV passed away in 1830, Victoria was eleven years old and it seemed she might play an important role in British politics. When Victoria entered teenage it became clear that she would be the heir to the throne. In 1832, Sir John Conroy, the comptroller of Duchess Victoria’s household, organized semi-royal tours in which Princess Victoria was formally presented to the nation. Victoria was enthusiastically welcomed by the people. 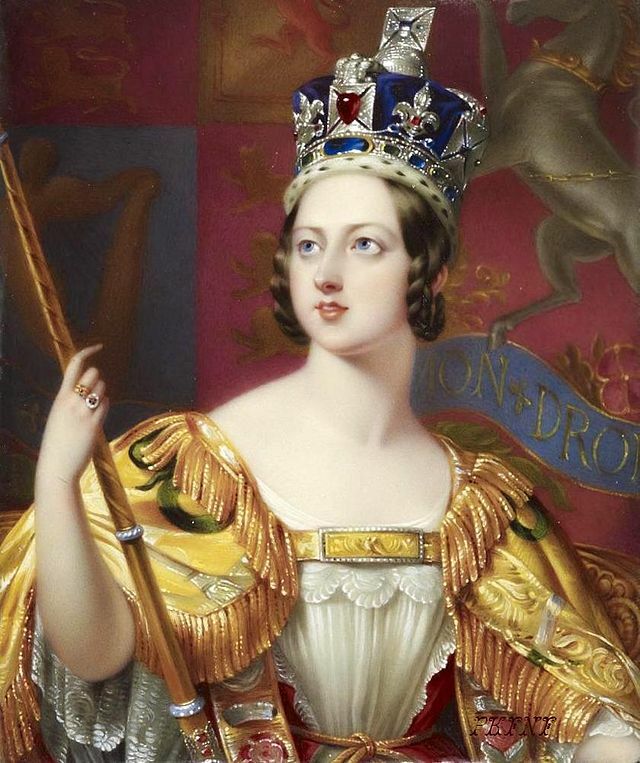 On May 24, 1837, Victoria turned 18 and less than a month later, when William IV died, Victoria became the queen of the United Kingdom on 20 June 1837. 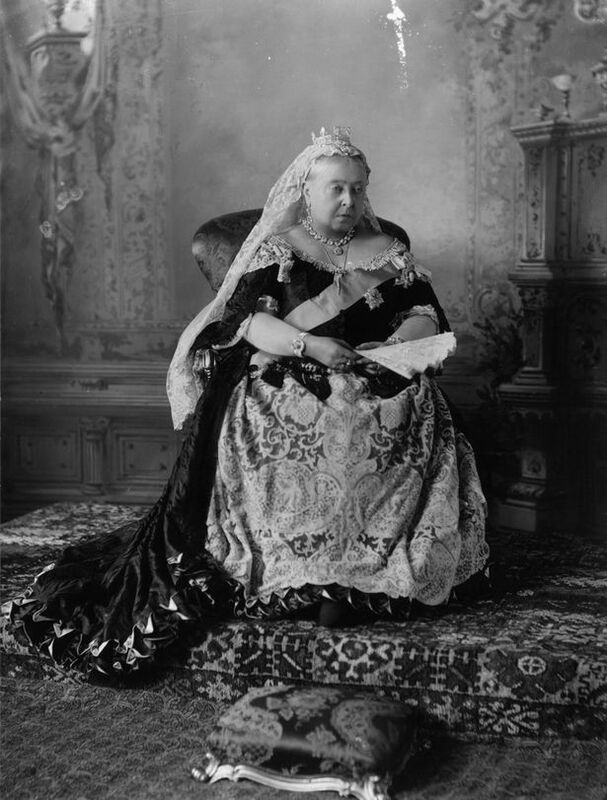 The documents signed on the first day of her reign named her Alexandrina Victoria, but she withdrew her first name and preferred to be called Victoria. Her first name was never used again. At the time of her accession, Lord Melbourne, Whig Prime Minister led the government. The politically inexperienced queen relied on Lord Melbourne for advice. On 28 June 1837, when her coronation took place, about 400,000 visitors attended the celebration in London. Victoria was financially prudent and paid off all her father’s debt. 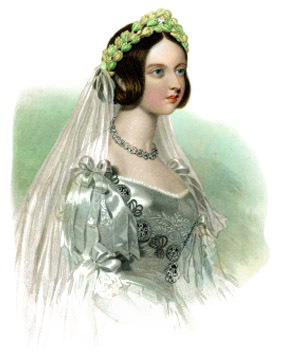 Queen Victoria married her first cousin, Prince Albert, on 10 February 1840. A huge crowd had gathered and cheered the young couple each time they got a chance. Victoria became a mother of nine children and Prince Albert proved himself to be an admirable consort. He made a strong contribution to British life. His premature death at the age of 42 in 1861 led Queen Victoria to deep mourning and she took many years to recover from that setback. Queen Victoria and Prince Albert had nine children between 1840 and 1857 – four boys and five girls. Albert was intelligent and ambitious and he along with Victoria wanted to create a model, loving and happy family. Albert protected and nourished the royal family until his untimely death. He believed that to survive and prosper, royalty needed to be presented as a close-knit and happy family. 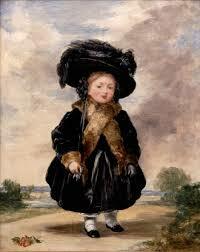 One of the reasons was that both, Victoria and Albert were a product of unhappy childhood. However, when her first child was born, the queen was busy with her duties as monarch and had very little time to spare for her child. However, in 17 years she had nine children. Albert and Victoria’s desire to be seen as a model family in public led them to display many harmonious family group portraits. Today they are a beautiful record of the development of the royal family. 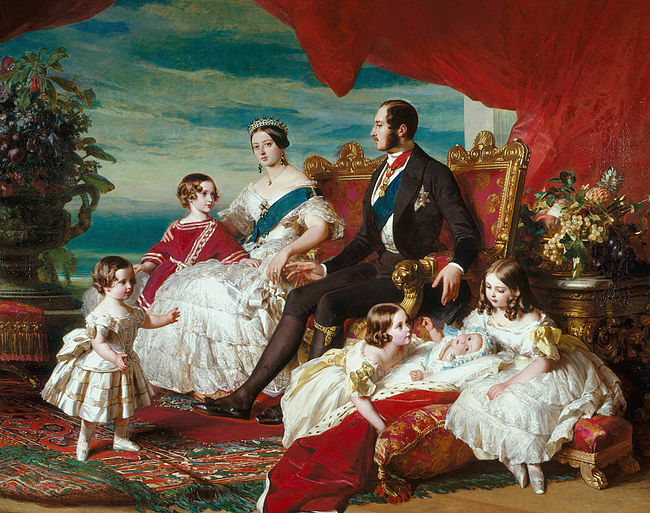 While Victoria devoted herself to regal duties, Albert took the responsibility of upbringing his children. Albert took to punishing educational programme for his children and right from infancy, it was tried to instill discipline in children. However, from an early age, Prince Edward refused to follow his father’s plan for the royal children’s education. As other Queen Victoria’s children grew, each one of them displayed the quirks and specific features of individual human nature. However, one of the factors that saved Britain from foreign entanglement during Victoria’s reign was her children’s marriages. Directly or indirectly she was related to the royal families most of which were in major European power. Her children turned out well even after the sudden and untimely death of their father. Edward VII became a successful king who had the special charm and diplomatic skill which helped in the continuing popularity of British royal family. Victoria used to spend her Christmas at Osborn House on the Isle of Wight throughout her widowhood. In 1901, also she followed the same tradition. During early January, she felt weak and unwell and by the middle of the month, she started feeling drowsy, dazed and confused. She died on 22 January 1901 at the age of 81. Victoria had written instructions for her funeral in 1897. Her funeral was to be like a soldier’s daughter and head of the army. Also, the mourning dress was to be white instead of black. After death, Victoria was dressed in white with her wedding veil. 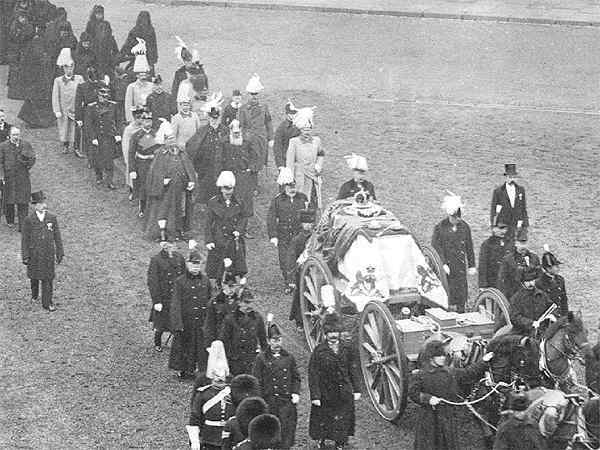 Her funeral was held on February 2 and after lying in state for two days, her body was interred beside Prince Albert in Frogmore Mausoleum at Windsor Great Park. 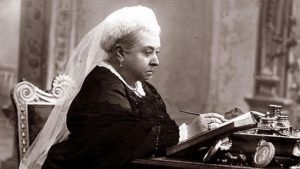 According to her biographies, Victoria wrote 2,500 words per day and right from 1832 to almost up to her death, she maintained a detailed journal. After her death, her youngest daughter Beatrice was appointed as literary executor who edited the diaries and buried the originals. Victoria was stout, dowdy and almost five feet of height. During her first few years of widowhood her popularity came down but she gained it during the 1880s and 1890s. Throughout Victoria’s reign establishment of modern constitutional monarchy in Britain continued gradually. The voting system was reformed increasing the powers of the House of Commons as well as above the House of Lords and the Monarch. The Monarch had the right to be consulted, right to encourage and right to warn. Victoria’s youngest son and two of her daughters suffered from a blood clotting disease, haemophilia B which some of her grandchildren also carried. Victorian era brought in strong family values and this became popular and trended in middle class a lot. This also created a huge gap between the middle class and poor. Many places and memorials have been dedicated to her name around the world especially in the Commonwealth nations. To reward acts of valour during the Crimean war, the Victoria Cross was introduced in 1856, which remains the highest bravery award in Britain, Canada, Australia and New Zealand even today. The Victorian day is a statutory holiday in Canada and public holiday in parts of Scotland. It falls on the last Monday before or after 24 May, queen’s birthday.